Have you ever walked through your home and wondered just how many common products you could make yourself? You could really save some money and time, right? Shaving cream, bug spray and lotion bars are just the tip of the DIY iceberg. 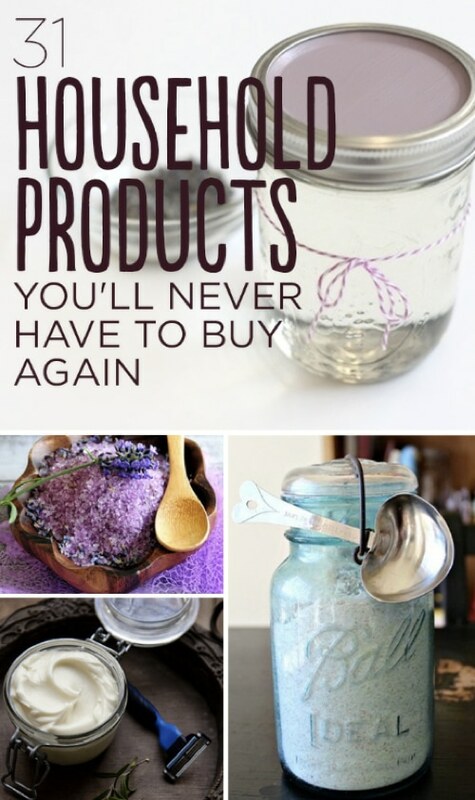 Jump in to discover all the common products you can make yourself.